Open floor plan upper ranch condo ready for you to move right in. 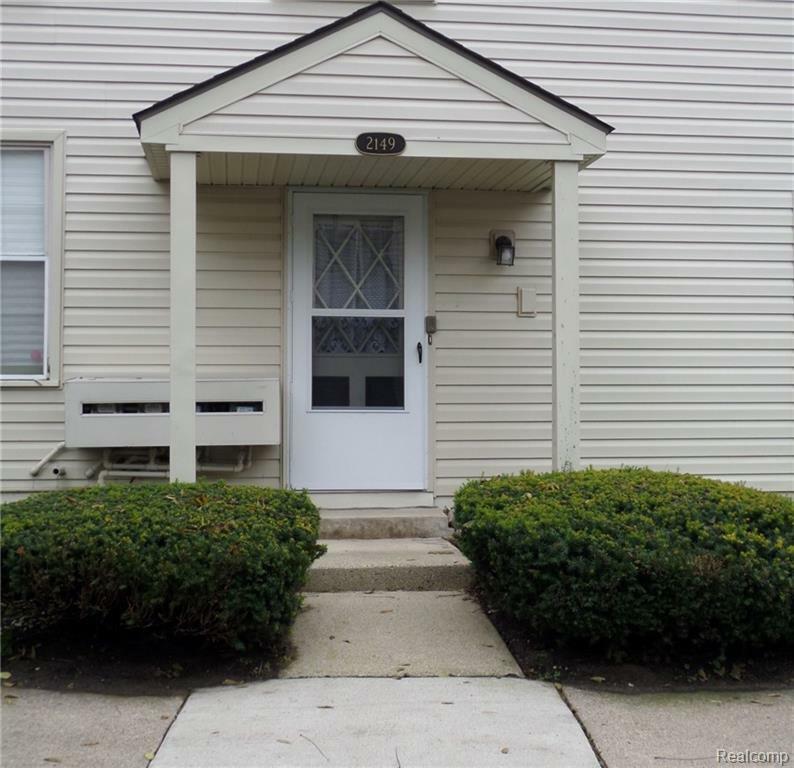 Enjoy the convenience of living in Walled Lake with easy access to M-5, walking distance to Hiram Sims park and a short drive to Mercer Beach. The living room is open to the dining room and kitchen. The laundry room has the added bonus of pantry shelving. The spacious Master bedroom has direct access to the full bathroom and a huge walk-in closet. The attached garage has the privacy and security of direct access into the unit and built-in storage. This complex is one of the few that includes Waster & Sewer charges in the association fee.